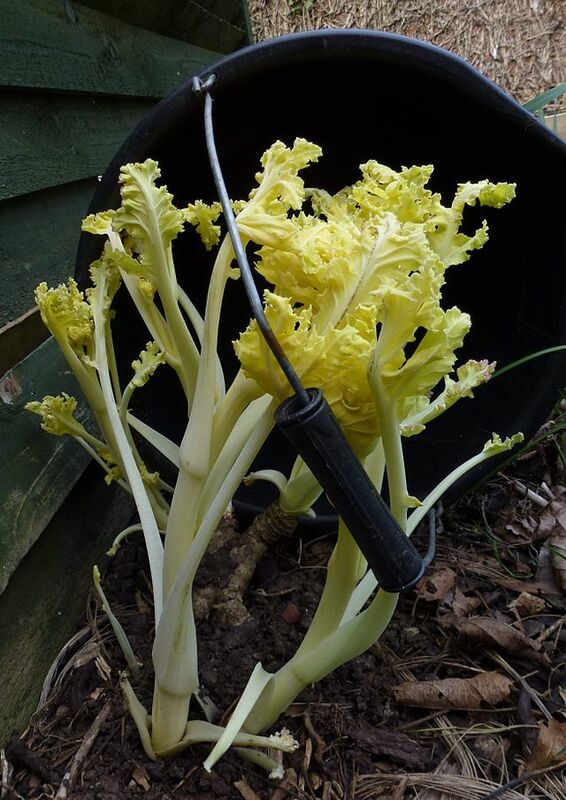 If you are looking for a low-maintenance plant that serves as an attractive element in your garden and is also edible, sea kale is a great plant to land on. 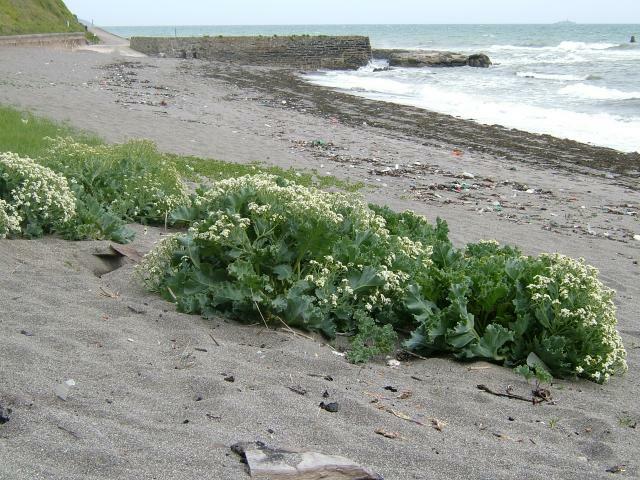 Sea kale’s group epithet, maritima, refers to its’ native shores of Europe and Asia Minor, but it does not require a coastal environment to survive. The genus Crambe, comes from the Greek word krambh which was the name of a cabbage-like plant in ancient Greece, and gardeners will recognize this plant as a member of the Brassicaceae family. 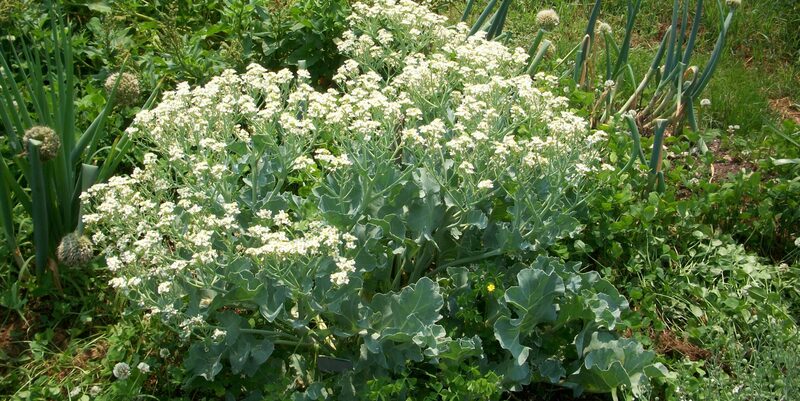 Sea kale was a favorite in Victorian times, but then almost disappeared. A renewed interest in heirloom and perennial vegetables has given sea kale a resurgence, and it is celebrated by chefs across the British Isles. The early spring shoots that push up between January and March are often color blanched, or etiolated, by blocking the sunlight with overturned buckets or plastic coverings. Blanched or sauteed, they taste like a cross between asparagus and celery and are often served with classic asparagus sauces like hollandaise or lemon butter. 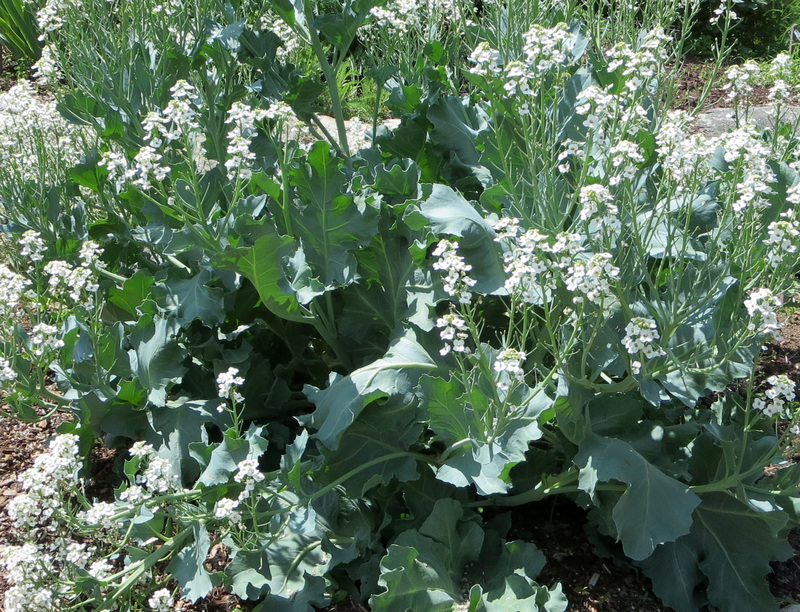 Later in the year, the flower bud clusters can be harvested like broccoli rabe, and the mature sea kale leaves can be fried or added to dishes that call for kale, spinach, or chard. 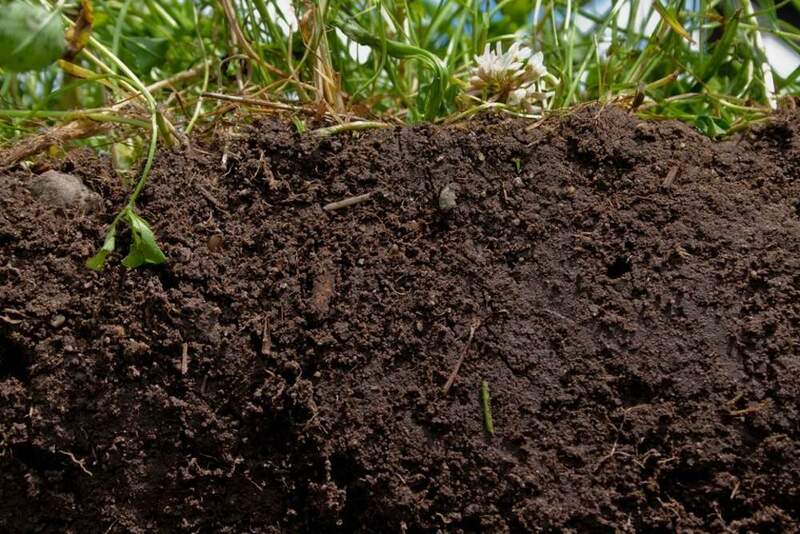 This versatile perennial is best grown in sandy to gravelly, well-drained loam in full sun, although it does tolerate light shade and some drought. 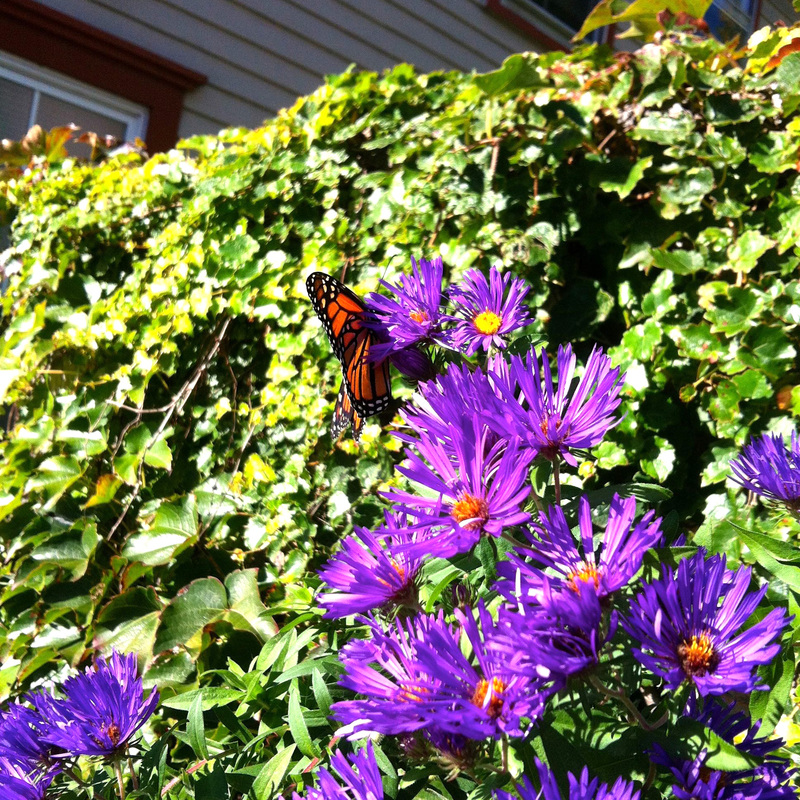 The plant habit is a spreading basal mound that grows 30-36” tall and to 24-30” wide. With a mounding crown of fragrant white flowers that attract pollinators, it adds a stately presence to a vegetable patch or ornamental garden. This is not a well-known plant, and local nurseries are unlikely to carry seeds or root stock, but it can be ordered from our friend Jonathan Bates at the Food Forest Farm. Sea kale and welsh onion (Allium fistulosum) growing as companion plants at RDG client Wildside Cottage and Gardens in Conway, MA. Sea kale was pickled and used by the Romans on long ocean journeys to prevent scurvy. It is naturally high in vitamin C.
Coastal Europeans routinely covered emerging sea kale shoots with loose rock to blanch, or etiolate, the new growth. Etiolation deprives a sprouting plant of sunlight, triggering rapid growth, delaying leaf development, and preventing the production of chlorophyll. Etiolation is a predominantly European farming practice routinely applied to sea kale, chicory, and asparagus. Etiolated vegetables are desired for being less bitter and fibrous, and adding a touch of exotic white color to dishes. Thomas Jefferson loved sea kale: he planted it at Monticello, and listed it in his Garden Book of 1809. Sea kale received a British Royal Horticultural Society Award of Garden Merit for its reliable and versatile performance.